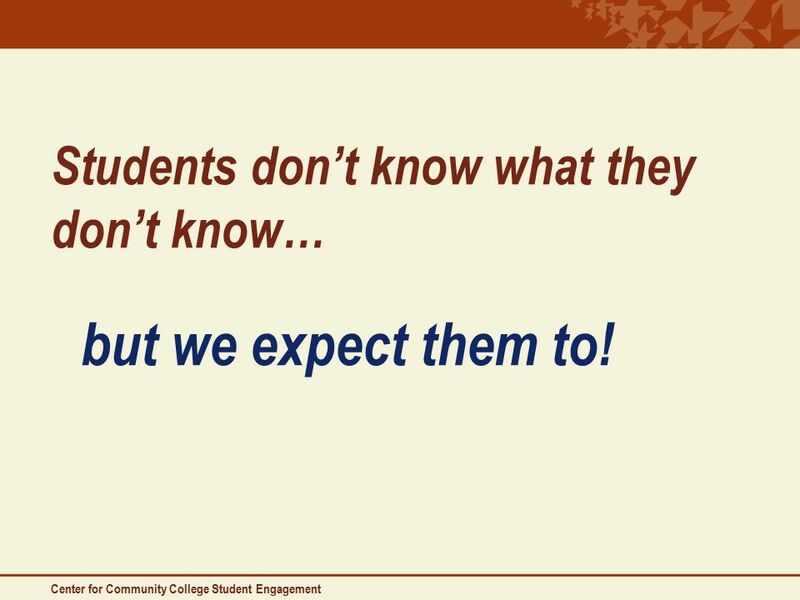 Entering Students Have a Lot to Tell Us: Are We Listening? 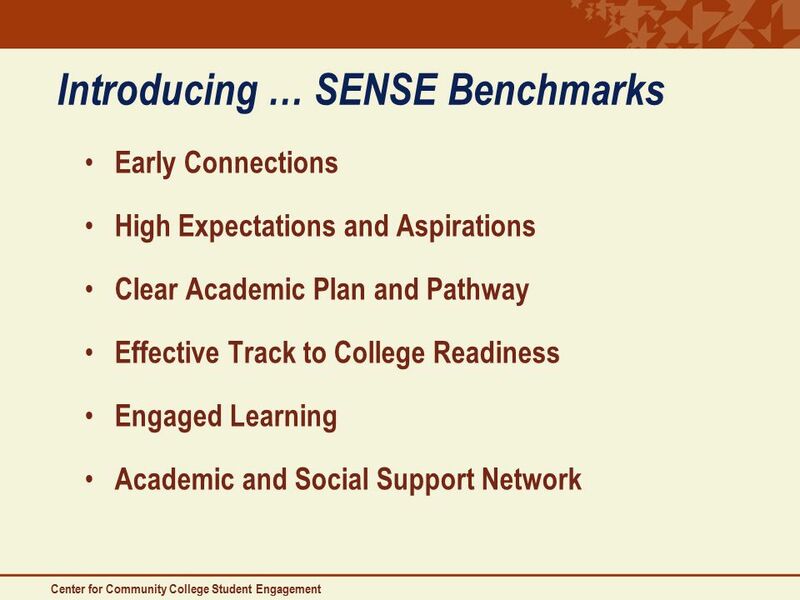 NISOD Monday, May 31, 2010 11:15AM – 12:15PM Room 13A. 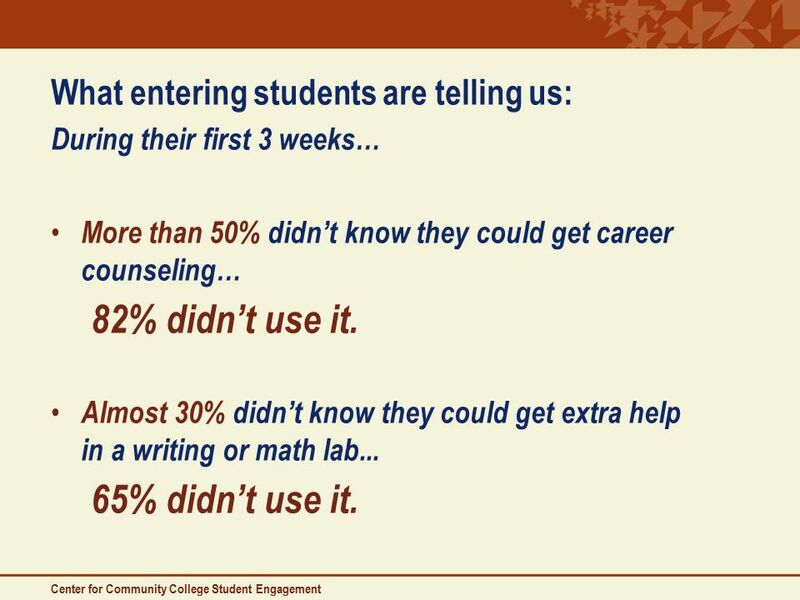 15 Yet … during the first 3 weeks 43% said they came to class unprepared. 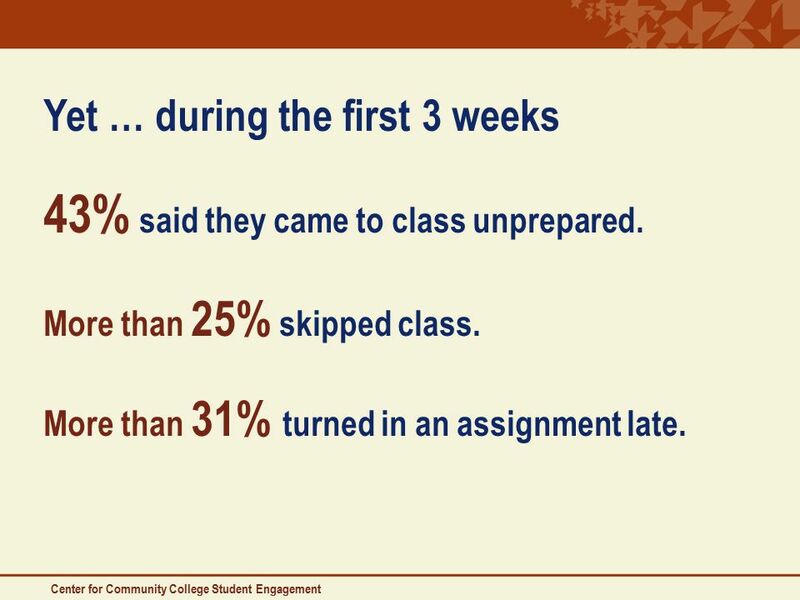 More than 25% skipped class. 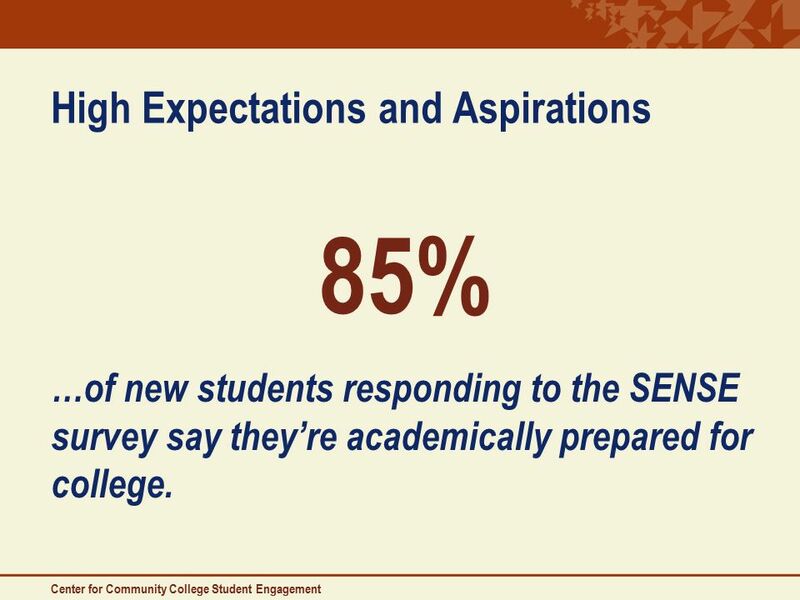 More than 31% turned in an assignment late. 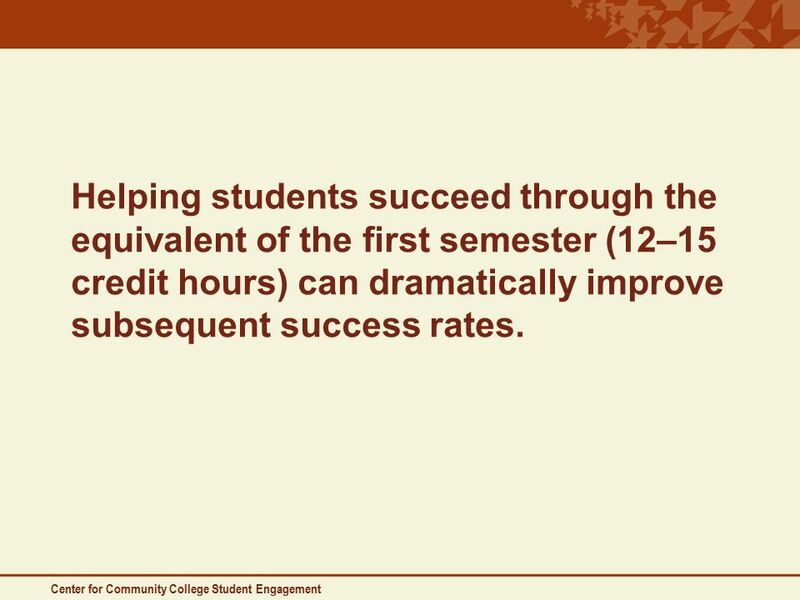 17 Center for Community College Student Engagement Helping students succeed through the equivalent of the first semester (12–15 credit hours) can dramatically improve subsequent success rates. 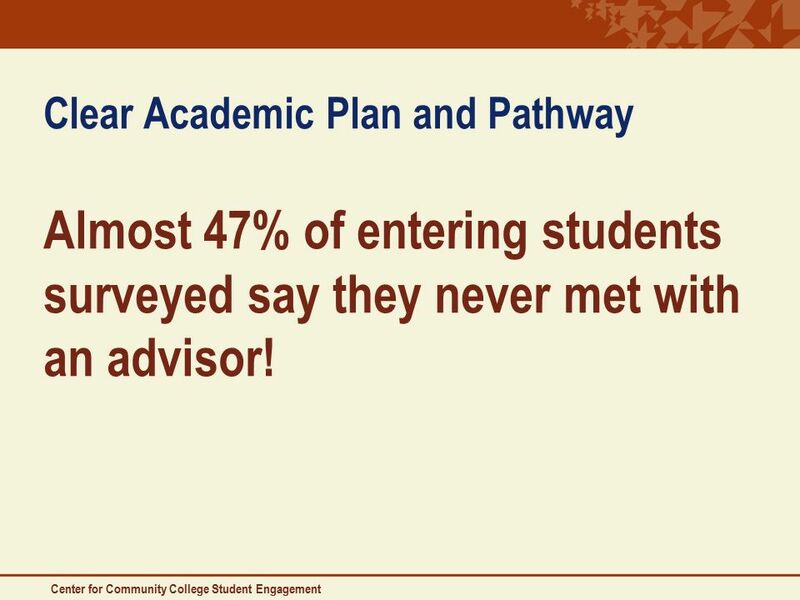 18 Center for Community College Student Engagement Clear Academic Plan and Pathway Almost 47% of entering students surveyed say they never met with an advisor! 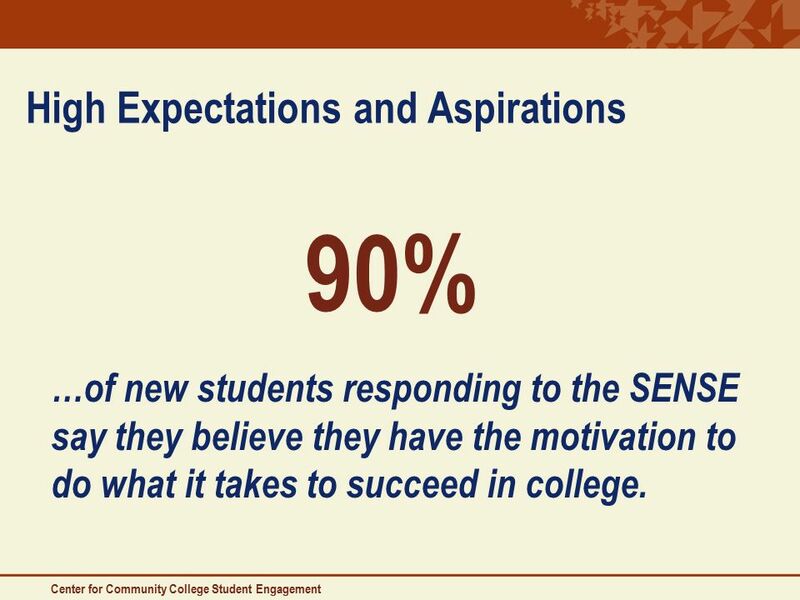 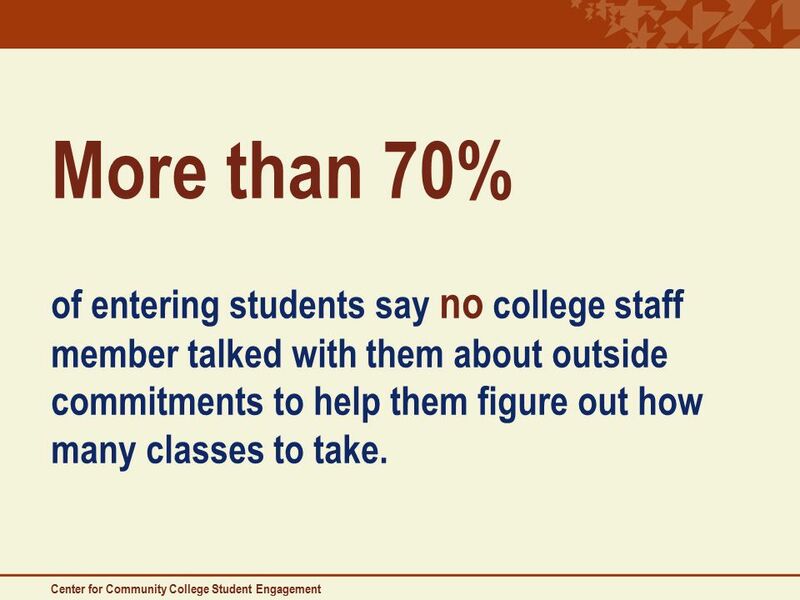 21 Center for Community College Student Engagement More than 70% of entering students say no college staff member talked with them about outside commitments to help them figure out how many classes to take. 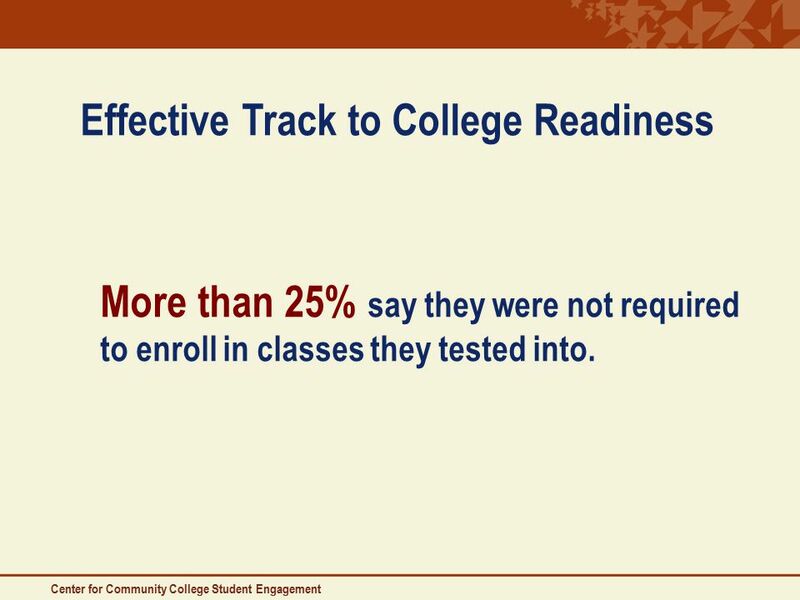 24 Effective Track to College Readiness More than 25% say they were not required to enroll in classes they tested into. 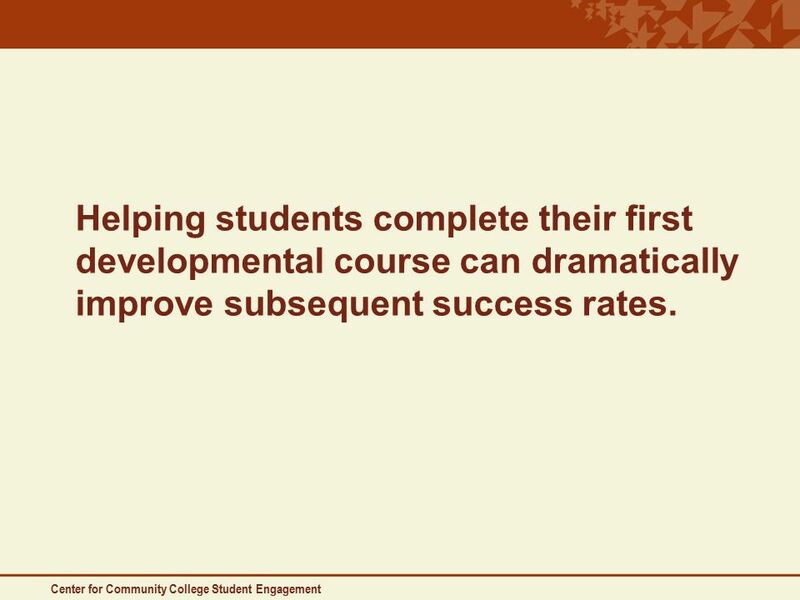 26 Center for Community College Student Engagement Helping students complete their first developmental course can dramatically improve subsequent success rates. 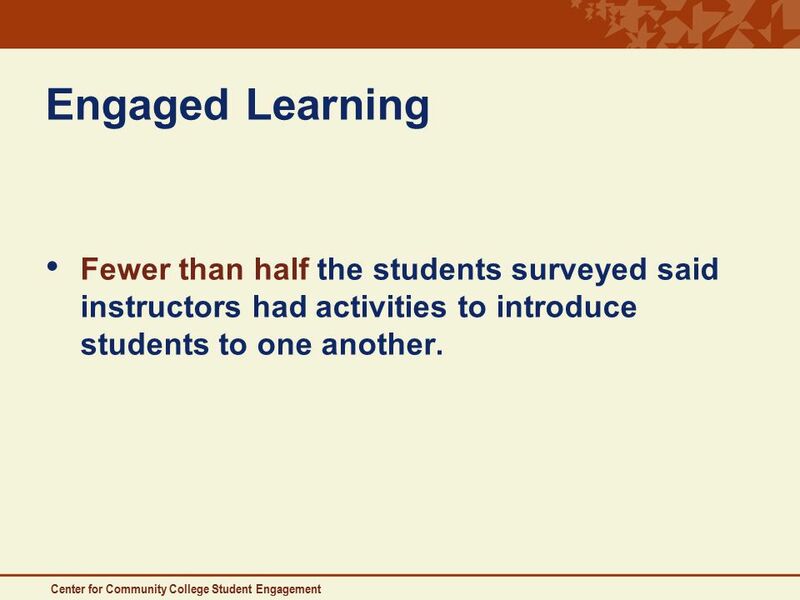 29 Center for Community College Student Engagement Engaged Learning Fewer than half the students surveyed said instructors had activities to introduce students to one another. 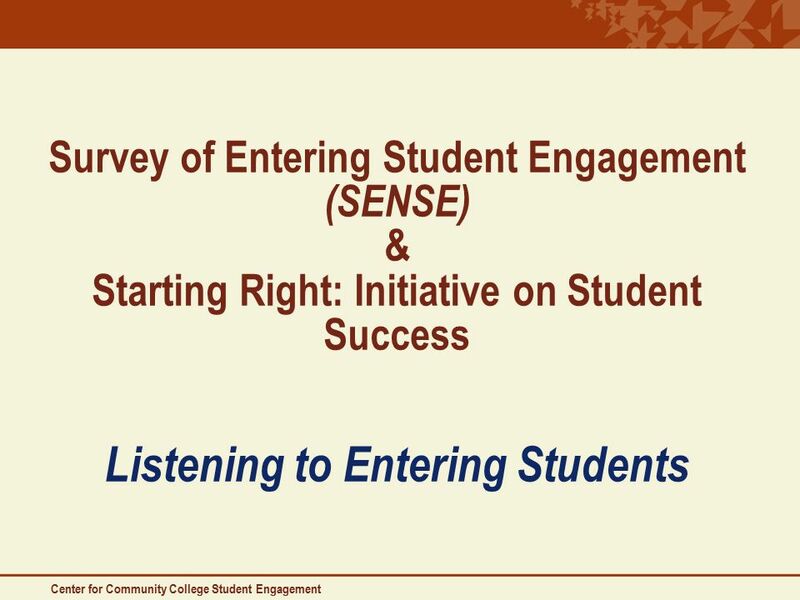 Download ppt "Entering Students Have a Lot to Tell Us: Are We Listening? 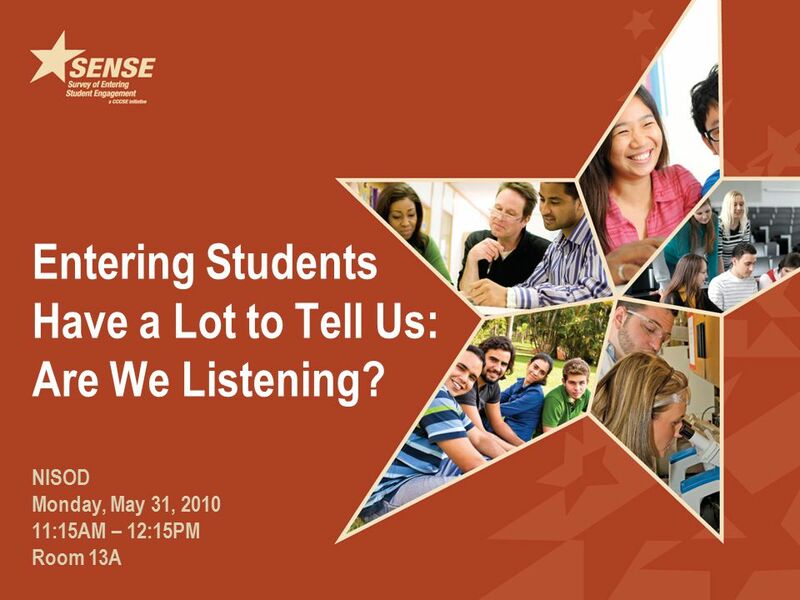 NISOD Monday, May 31, 2010 11:15AM – 12:15PM Room 13A." 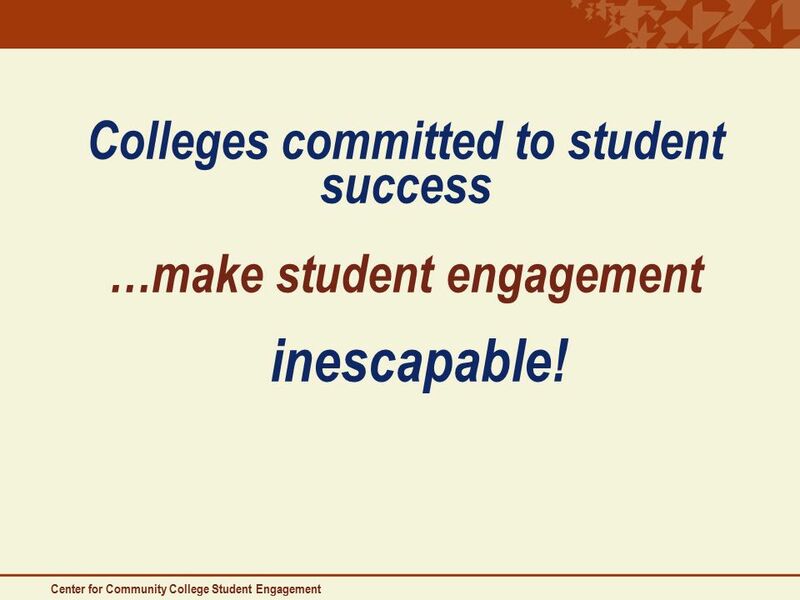 Maximize Student Success Todays Purpose: Clarify Expectations Explore Engagement Opportunities Brainstorm Possible Measures Discuss Accountability. 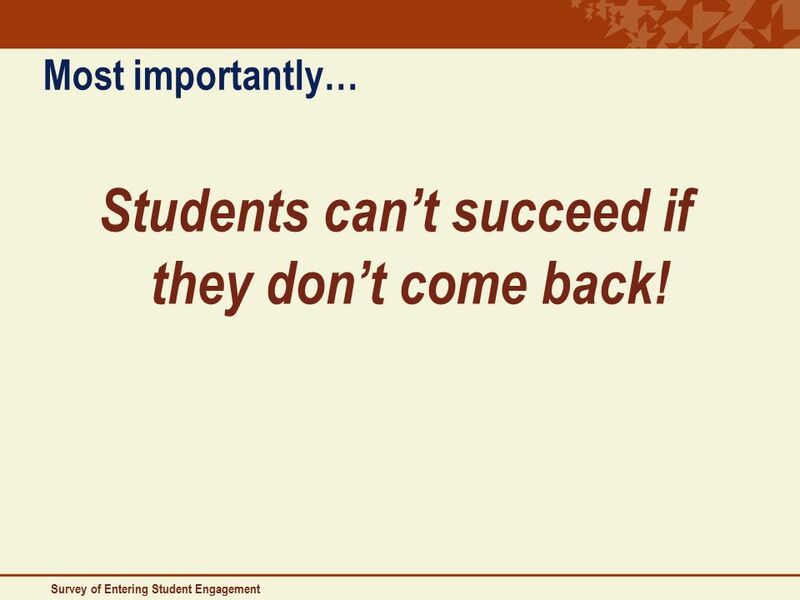  Log into Moodle and complete today’s Bell Ringer  When you finish, download today’s notes from Moodle REMINDER: Remember to be checking my website if. 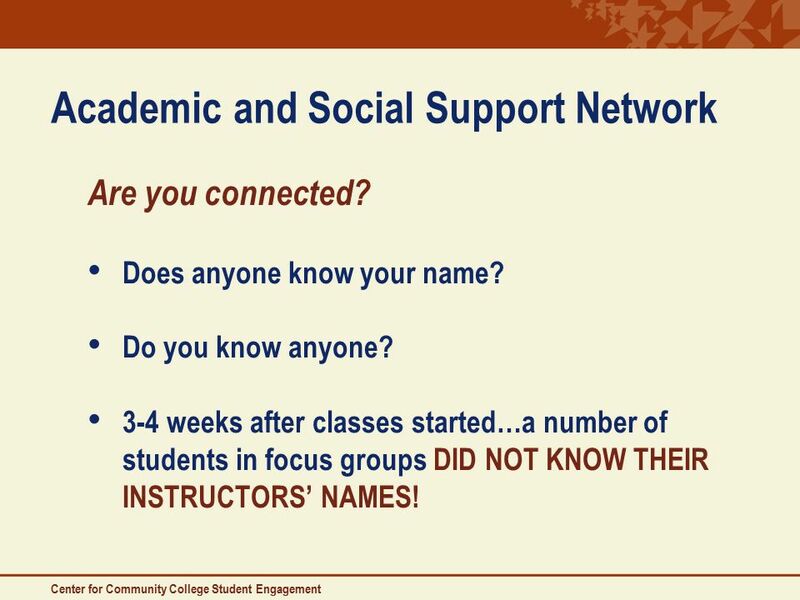 DR. CHARLES W. DONALDSON Summer Bridge Academy Presented by: Darryl K. McGee, M.S. 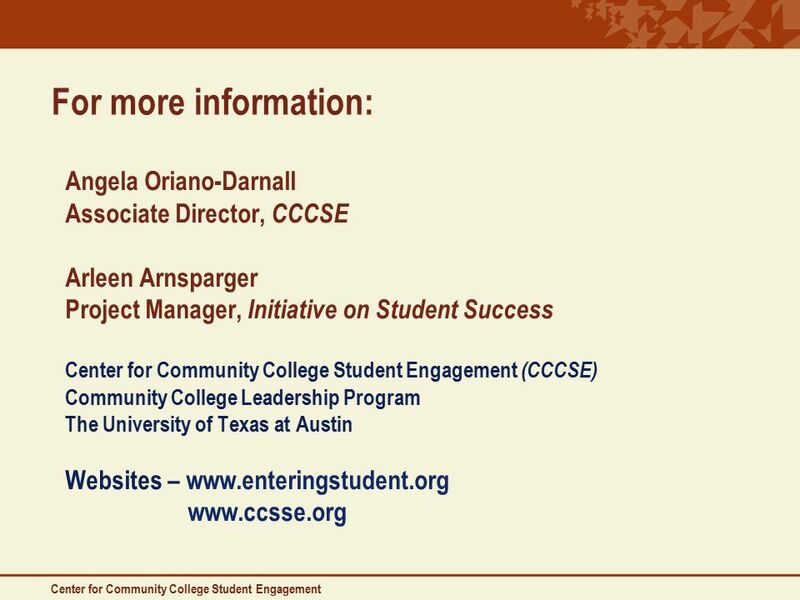 Assistant Vice Chancellor for Educational, Student Services and Student. 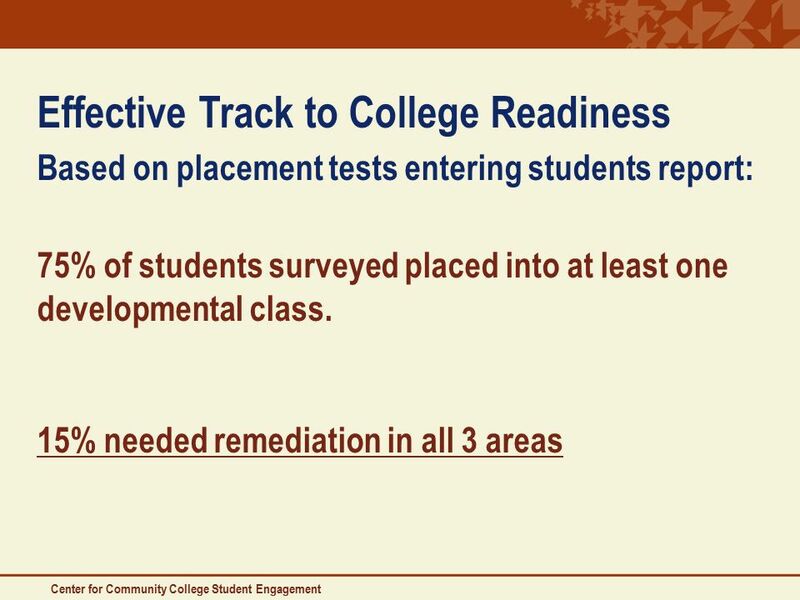 Cracking the Code: ACT Research on College & Career Readiness 2011 GEAR UP Alliance Institute Leadership Strand © 2011 by ACT, Inc. All rights reserved. 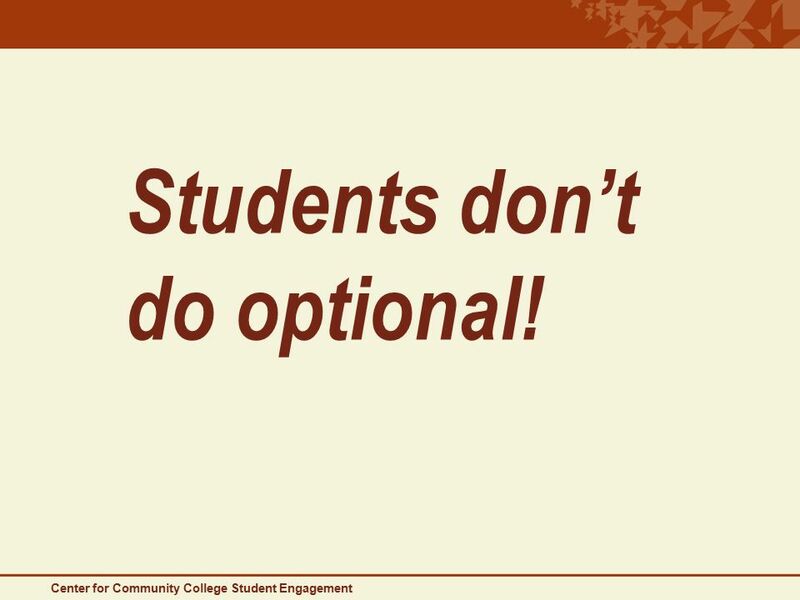 Academic Policies Spring 2005 How to effectively manage your academic career at LU!!! 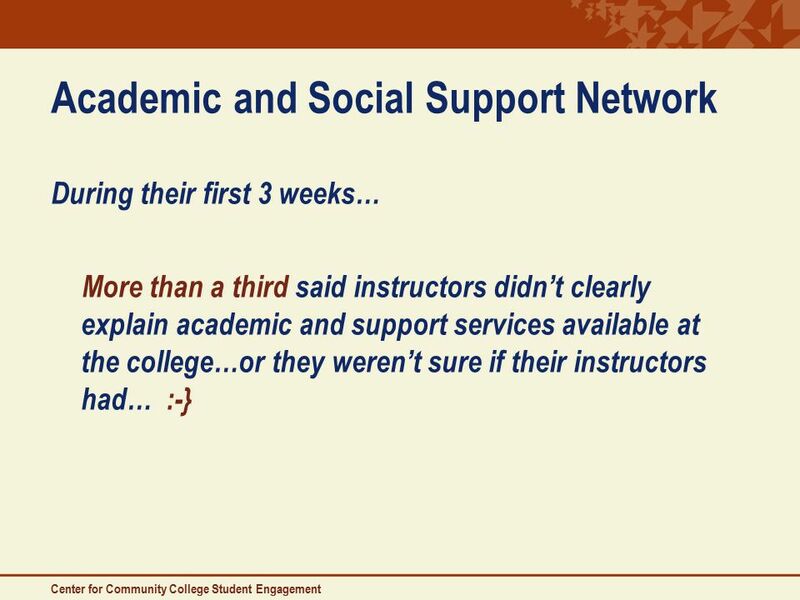 OCCC AtD Meeting, September 16, 2009 Mr. Stuart Harvey 1. 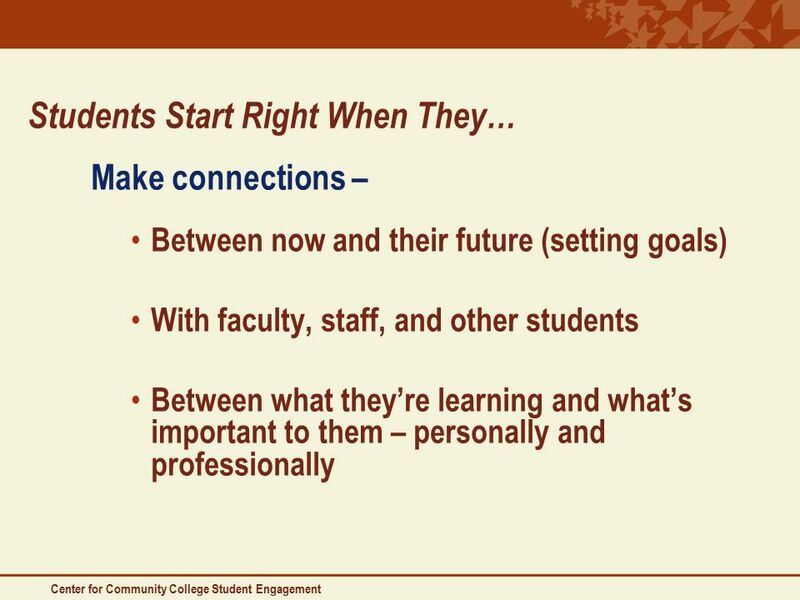 Finish Strong: Ending your academic semester with success Center for Student Retention and Success A Title III Funded Program. 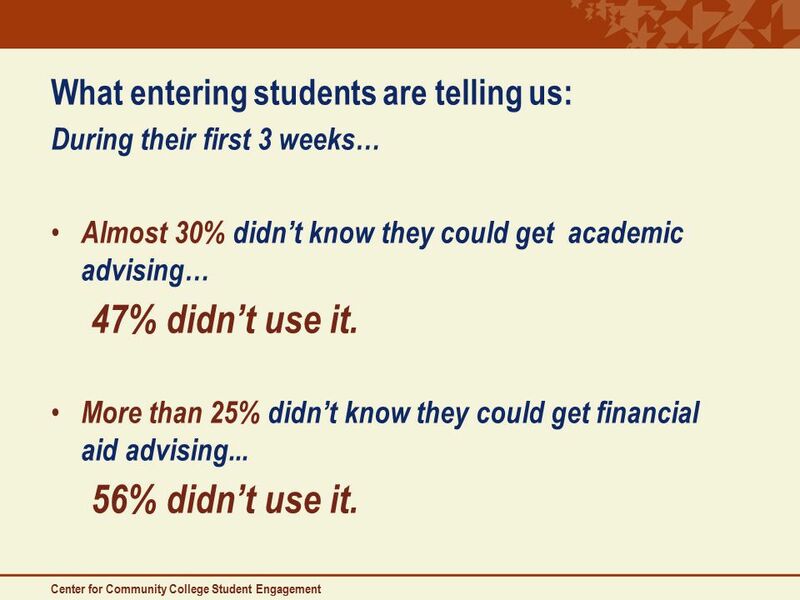 SPRING 2015 ADVISING Presented by: CEAT Student Services. 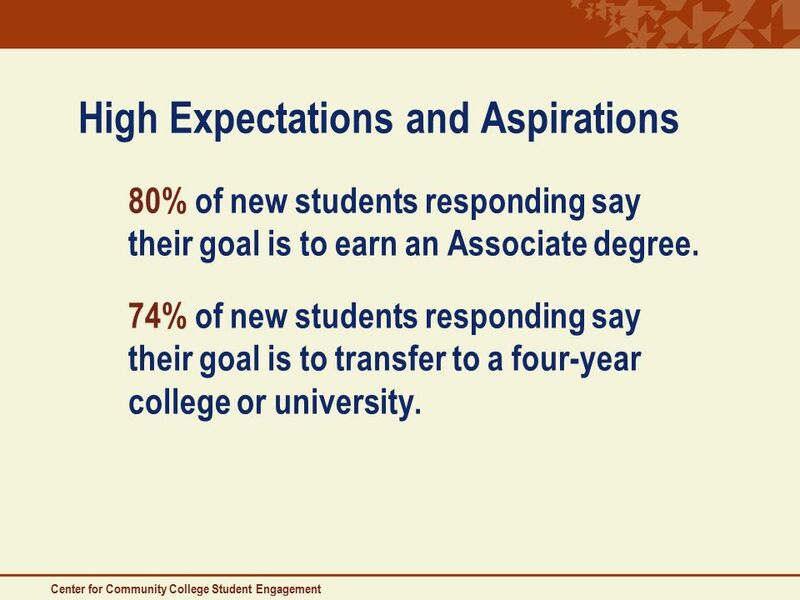 LCCC Transfer Workshop Start Here – Go Anywhere !. 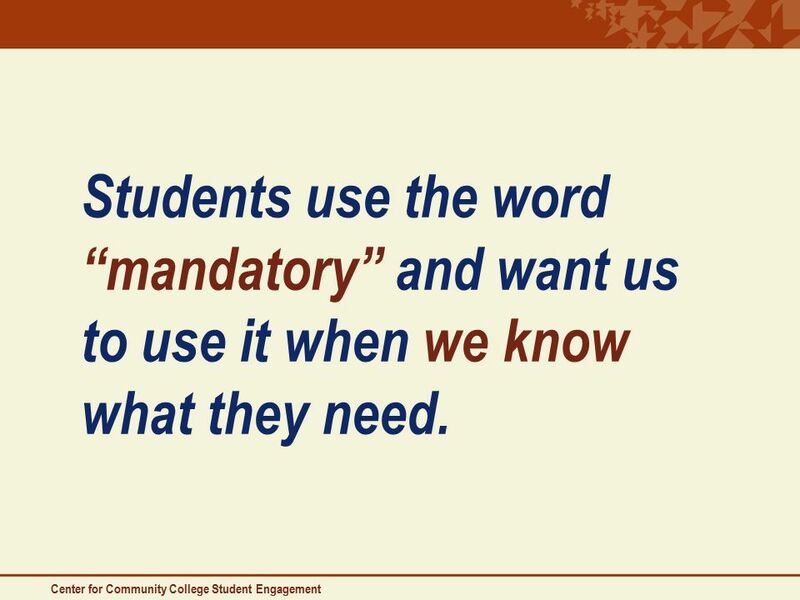 Copyright 2003, Christine L. Abela, M.Ed. 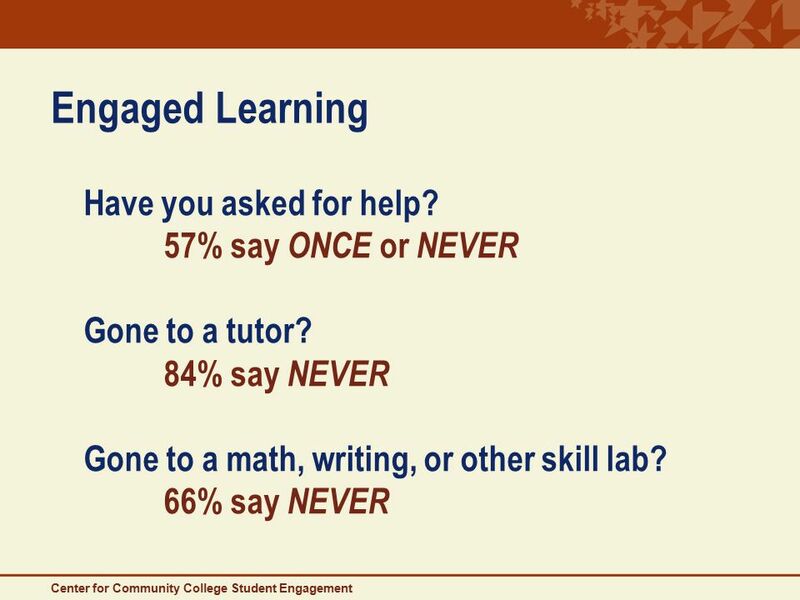 I’m failing… help! 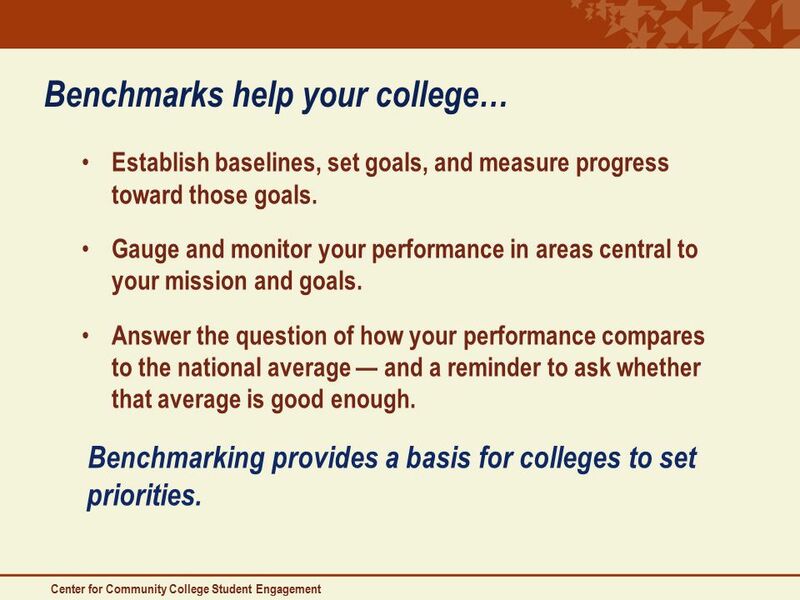 Straight facts to help you try to rebound! 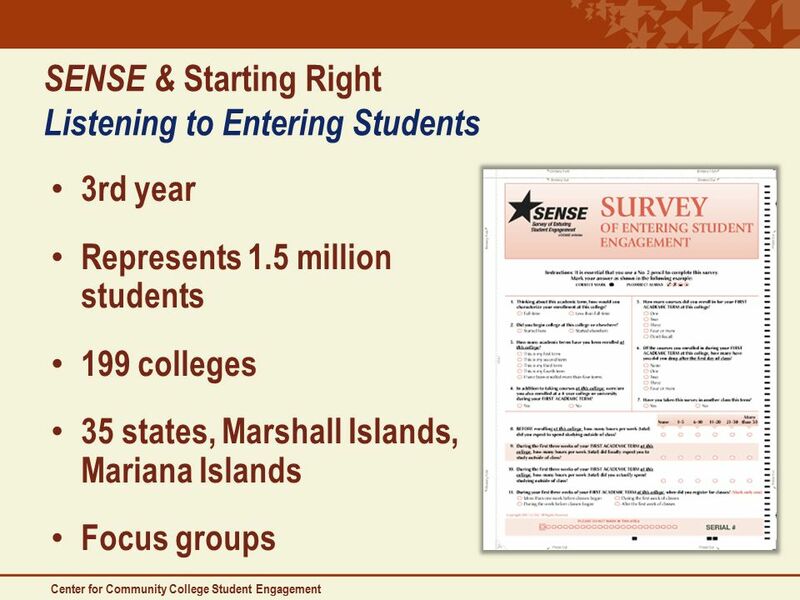 Disaggregate to Appreciate Making SENSE of Texas’ Entering Community College Students 2012 TAIR Conference Corpus Christi, TX. 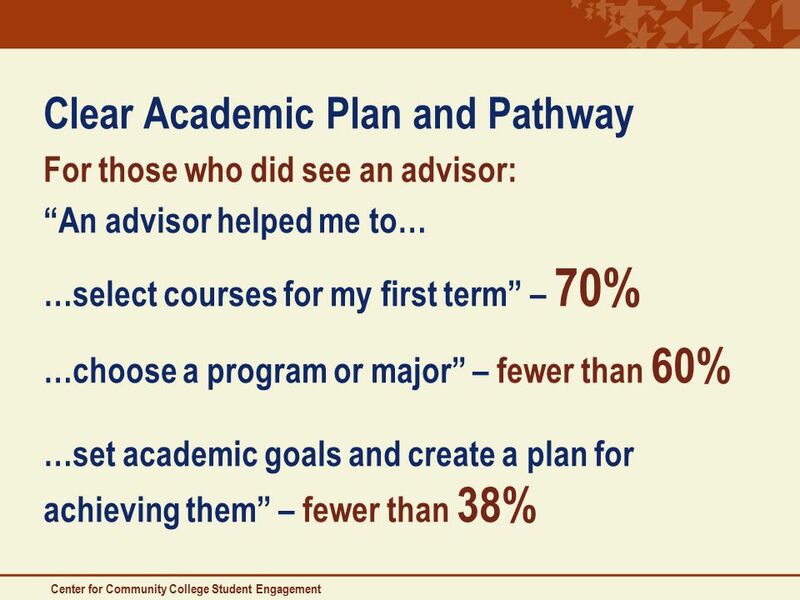 Welcome to the College of Liberal Arts and Sciences Advising 1001. 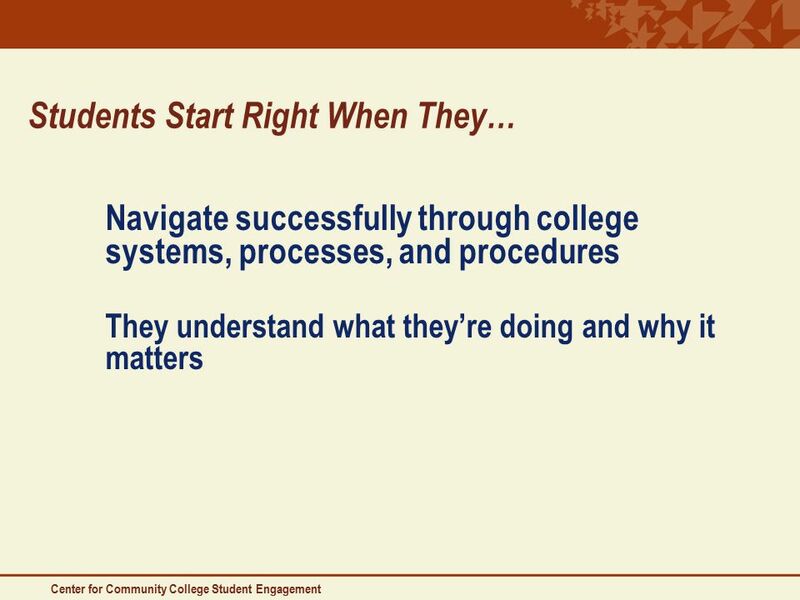 STRENGTHENING STUDENT SUCCESS — 2014 WHY IT MATTERS WHAT MATTERS MOST. 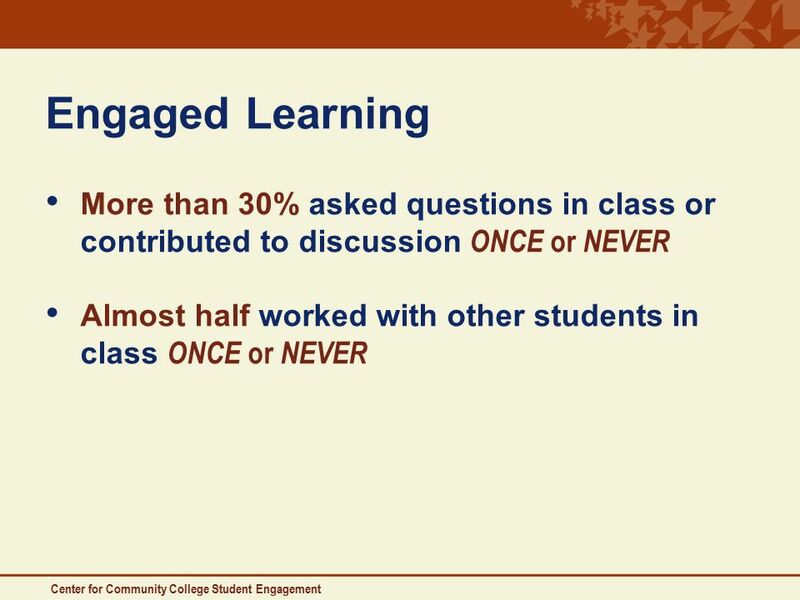 Engagement By Design: Focus on Developmental Education Community College Survey of Student Engagement 2004 Findings.